The next major iteration of Android took the center stage at Google's I/O 2016 keynote as expected. 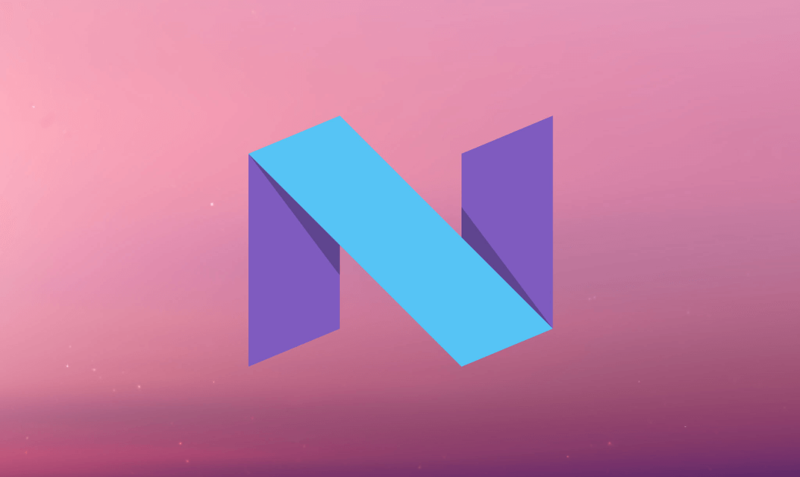 Android N has been available to developers since March as an early preview, so upcoming features and the overall state of the operating system has been no secret to those paying attention. Slated for a late summer release, key new features in Android N include split-screen mode, so more than one app can be run simultaneously, or picture-in-picture mode so you can watch a video on the corner of the screen while browsing the web or checking email. It can also be used to respond to messages from a notification overlay without exiting your current application. Some of these features are already available on some handsets today but bringing them to the core of the Android experience means they can be unified and extended across all phones running the operating system. On the topic of multitasking, the recent apps carousel is being improved by only showing the seven most recent apps, others will be docked into a list. This comes in addition to a "Clear All" button which again, many devices have today (thank goodness!) but was not part of stock Android until now. Support for Vulkan, the 3D graphics API will give developers better access to hardware and cross-platform compatibility for new games and other applications that can use direct access to the GPU. This is the same API Nvidia and id Software used to showcase Doom running on a gaming PC at over 200 fps last week. A new software JIT compiler will make app installs 75% faster and the compiled code size will be reduced by 50%, according to Google. Android N will support seamless updates for smoother OTA updates that are separate from the phone's main data. As good as this sounds, unfortunately has nothing to do or bound to help with Android's fragmentation issue and slow updates from carriers and manufacturers. An improved version of Doze, the battery saving feature that debuted with Marshmallow, now called 'Doze on the Go' will have phones saving battery not only when sitting still, but even when you are moving and the phone is in your pocket, it will activate and save precious battery. Android Instant Apps, which are compatible with devices running Jelly Bean and upwards, are portion of apps that can be used by simply tapping on a link with no installation required. Deep links are meant to act like website/app hybrids that can give the user rich functionality without requiring a lengthier install process. Also support for the new Unicode 9 standard and as a part of that 72 new emojis. There will be also companion features that Google showed today as standalone products but that will undoubdtedly become part of the Android experience. A new generation AI Assistant that is also used on the Google Home appliance, will improve upon what Google Now has to offer. Instead of acting like a search box that can interpret your voice commands, the new Assistant works on a more conversational mode and can infere from context, not unlike Amazon's Alexa and Microsoft's Cortana. The new Google Assistant is also present in 'Allo', Google's new mobile chat app that leverages Google’s work in artificial intelligence to predict text, suggest emojis, recognize what's on images and suggest replies based on that content, and learn from you (or what you'd respond) over time. A reboot of sorts for Google's team working on messaging platforms like Hangouts, Allo will use your phone number to sign up (a Google account is only optional) making it clear they are going after WhatsApp's massive userbase by offering something different and potentially smarter. Google is confident enough that it's reached a good stable build of Android N that is inviting all users to sign up and install a beta version of the OS on your primary devices. As with all beta releases, we only recommend these to early adopters and tinkerers that can live with some bugs. Finally, it appears as though Google is undecided on the final name Android N will receive and is asking users for feedback. Some of the most common recommendations include Nutella, Neapolitan, Nougat and Nutter Butter. Who knows, maybe Google has already decided and is simply playing us a bit.